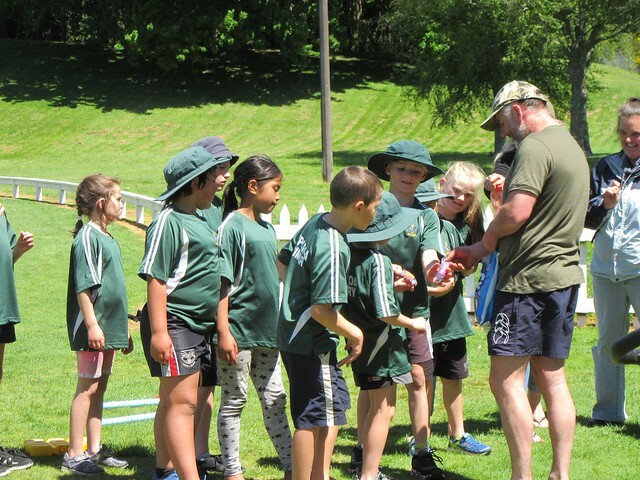 50 children from 5 schools took part in a round robin of games and a skill session put on by Bay of Plenty Cricket and the Rotorua Cricket Club. Sunny weather greeted schools as they arrived to take part in the CBOP Festival of Cricket event yesterday. Well done to all those who took part and congratulations to Lynmore School for taking out the tournament in 1st place.